So you have previously backed up your wordpress database and you need to restore your database from your backup. 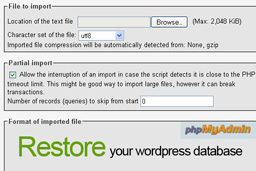 Restoring your wordpress database from backup is a quick and simple process using phpMyAdmin. I will go through the steps below. Open phpMyAdmin from your web hosting control panel. 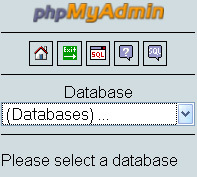 Select your database using the drop down menu in the top left of the screen. Click on the “Import” tab in the top navigation menu. Now click on the “Browse” button to search for your database backup file on your computer. 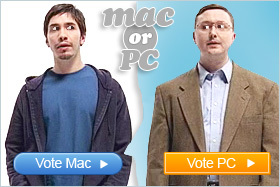 Ensure that the “SQL” option is selected then click the “GO” button. It may take a few minutes to restore your database depending on the size of it. But you must be sure that there is not a CREATE, or USE statement in the begining of the exported .sql file.